European Sensor Systems (ES) has developed a series of pressure sensor transmitters featuring very good accuracy in combination with low cost. Each module is based on all welded hermetically sealed structure in a single stainless-steel piece. 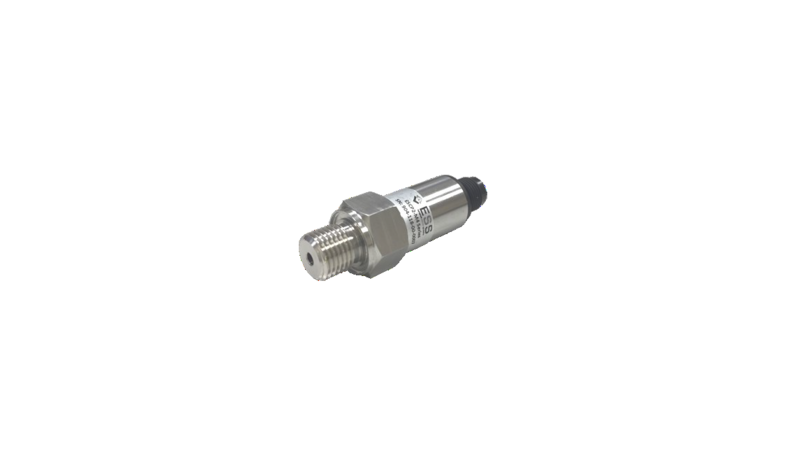 The ESPP-MIT1 Series is a medium isolated pressure sensor suitable for gas or fluid pressure measurements in harsh environments. The output is fully calibrated and temperature compensated based on the internal temperature sensor and the factory calibration coefficients which are stored in the embedded memory. Thus, the transducer is ready to be installed directly to the end user system without further processing. ESPP-MIT1 Series comes with a variety of electrical interfaces output signal types and process interfaces. It is one of the most cost-effective solution especially when high volumes are required.